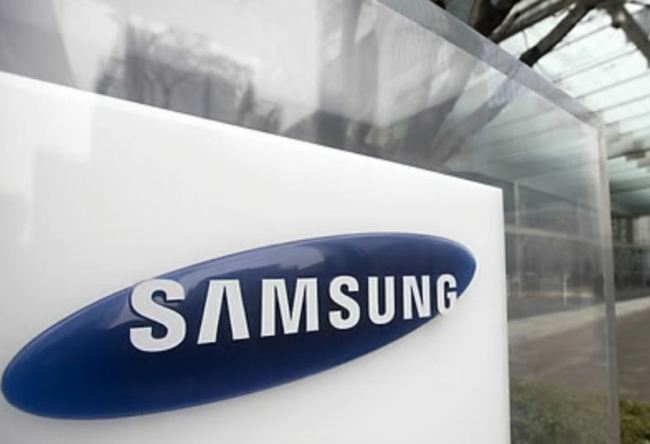 Samsung Electronics Co. ranked No. 2 in this year's reputation ranking among global information technology firms carried out by the Boston-based Reputation Institute, industry sources in Seoul said Sunday. The South Korean tech giant got a score of 78.5 in the latest evaluation, trailing only global graphic processor manufacturer Nvidia Corp. that received 80.3 in the 2018 US Technology RepTrak list that checks the most reputable tech companies in the world. It beat such big names as Intel, Google, Microsoft and Apple. Samsung, moreover, has the distinction of consistently being in the top five in the past few years, while the rankings of many of its rivals have tended to fluctuate from year to year. RI, the world's leading provider of reputation intelligence, compiles its ranking based on such factors as transparent communications, corporate innovation and transparent governance, work environment, leadership and popular support for products. It surveyed some 23,000 people to compile this year's findings. The latest report showed Samsung as being the only company in the top 10 that does not have its headquarters in the United States, with Japan's Epson Corp., the world's largest manufacturer of computer printers, coming in at 18th place. Besides Nvidia and Samsung, Garmin, a leading global positioning system technology company, made the top three, with Hewlett Packard Enterprise, Intel, Google, Texas Instruments, Adobe, Salesforce.com and Hewlett-Packard in the top 10. Samsung placed first in the 2015 report but slid to second in the following years and dropped to fifth in 2017 in the aftermath of the Galaxy Note 7 battery fire debacle of the previous year, before shooting up three slots. In contrast, major IT firms, such as IBM and Microsoft, finished in 17th and 24th places, respectively, this year, while Samsung's main competitor in the smartphone business, Apple Inc., stood at 38th place. RI said Samsung was able to make a comeback because it swiftly apologized for the Note 7 incident to win over market trust. It said that while the company did not lead in terms of corporate governance, it scored high across the board, with the company getting high marks in transparent communications and quality of products and services. The latest reading, meanwhile, contrasts with the negative perception held by South Koreans toward Samsung, where it trailed other big companies, such as Hyundai Motor, SK, LG, Lotte and POSCO in a similar poll released earlier in the year.